Join us for 14 days of free online yoga delivered straight to your inbox! 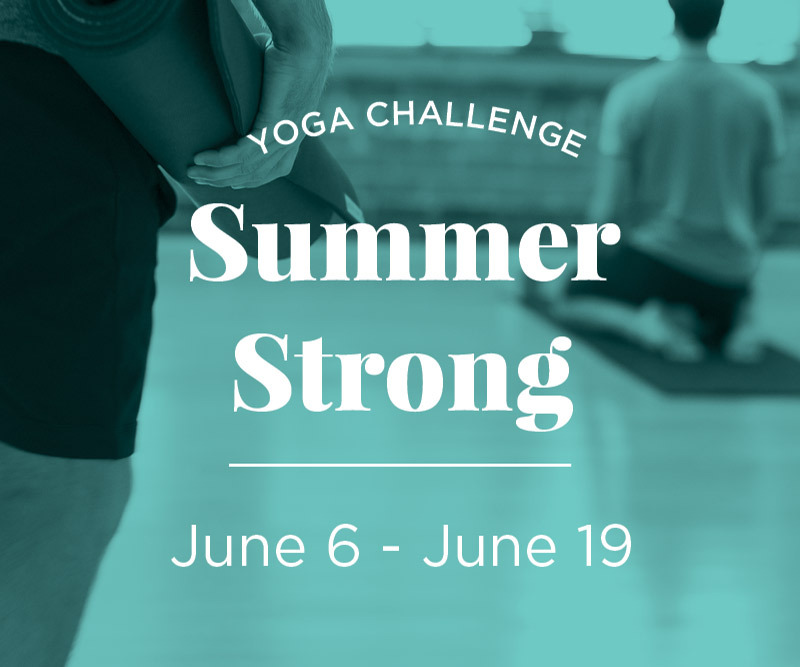 Challenge yourself to practice yoga every day for two weeks on MyYogaWorks and you'll start your summer strong, centered and glowing from within! Plus you'll have the chance to win tons of cool prizes! A MyYogaWorks subscription is required to participate in the challenge, but fear not! Get an all-access pass to MyYogaWorks FREE for your first 30 days when you sign up for the challenge! Offer ends 6/15/16. Credit card required. Subscription auto-renews. Cancel anytime. Valid only on new MyYogaWorks accounts. Happiness guaranteed.